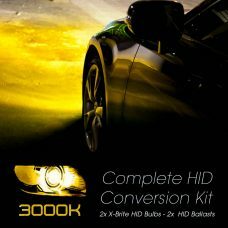 Welcome to CarHIDKits.com, your best source for xenon lighting for your vehicle. 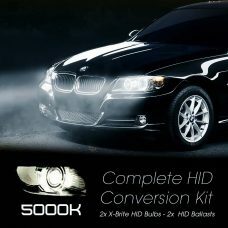 We only deal in xenon kits and H.I.D. 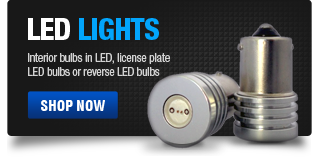 lighting products, so you can feel assured you are dealing with a knowledgeable and professional company. 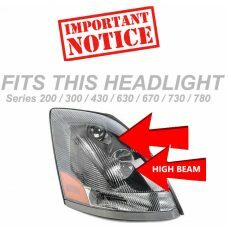 Select your vehicle below to start shopping for the perfect H.I.D. conversion upgrade. 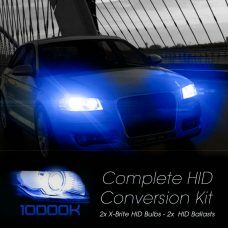 Select your car make below to find the perfect car xenon lights. Xenons can come in various sizes and colors. 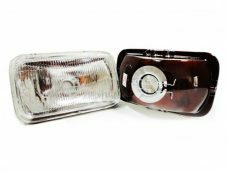 We personally select and send the correct xenon setup for your vehicle based on the model information. 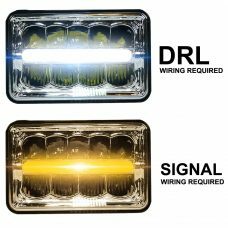 Simply choose on checkout if the kit is for your headlights high beam, low beam or fog lights. 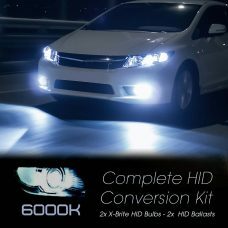 No more taking out your bulbs or looking for bulb sizes in your owner’s manual, we do all the work for you. 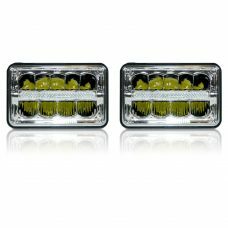 All car bulbs are shipped within 3 days from our warehouse direct to your door. 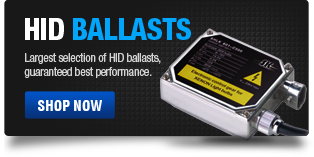 If you don’t need a kit, then choose from Light Bulbs or Replacement Ballasts. 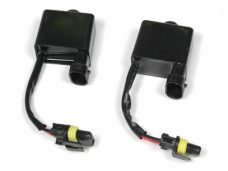 Our ballasts are German engineering and have a lifetime comparable to factory OEM spec systems. 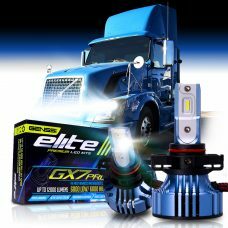 Furthermore our light bulbs go through extensive tests for quality and reliability before shipped to you. 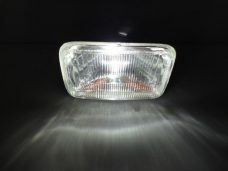 We have been doing this business since 1991 and can assure you will get a quality xenon lighting product! We carry various color temperatures to suit your need including: 4300K, 6000K, 8000K, 10,000K, 12,000K and 30,000K. These numbers have nothing to do with brightness! 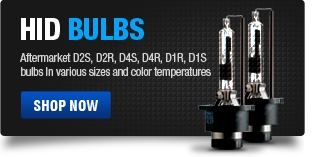 The numbers simply reflect the color output of the bulbs. 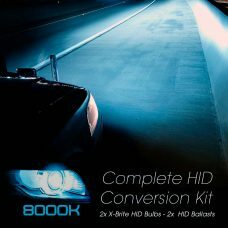 Buying a HID kit from us is the easiest thing you will have ever done.